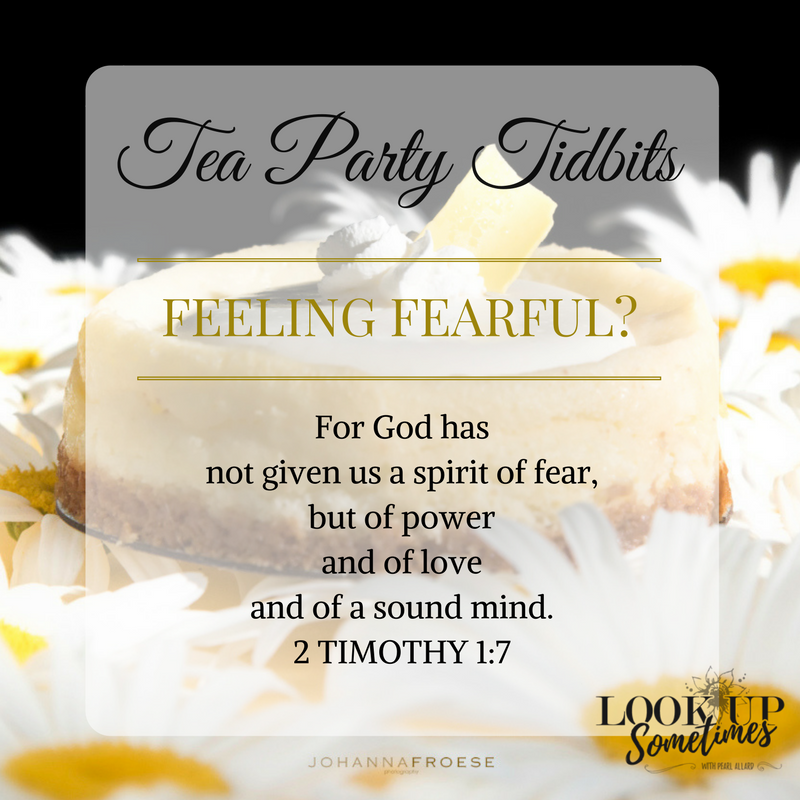 Tea Party Tidbits #7 – Feeling Fearful? This should’ve been obvious, I suppose, but it dawned on me this week in conversation with friends why fear is a sin: it twists my perspective onto me – my abilities to handle a situation, my ability to make things turn out right, my power to change things. And plenty of situations stretch beyond my limitations and tempt me to unravel into panic. 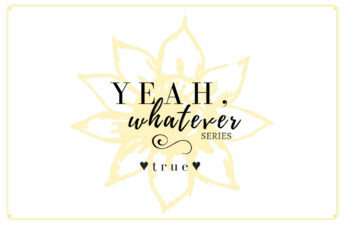 Trust feels the butterflies (or rhinoceroses) in the gut, but it focuses on God’s ability to handle the situation, His ability to make things turn out right ultimately, and His power to change things to suit His purpose. Examples abound where He’s come through, both in scripture and in my own life, but the unseen battle that rages in my mind to remember this…well, that’s another story. Thank God we don’t battle alone. I heard a great phrase this week. A friend was describing when a child is so worked up there’s no getting through to them -“it’s all output, no input when they go into Helen Keller mode.” I am so like that with God. I can’t even hear Him, sometimes, what with the noise in my head and heart. God doesn’t give us fears – He quiets them. Dear friend, may you receive the gift of His power, love, and sanity this week. Keep looking up! 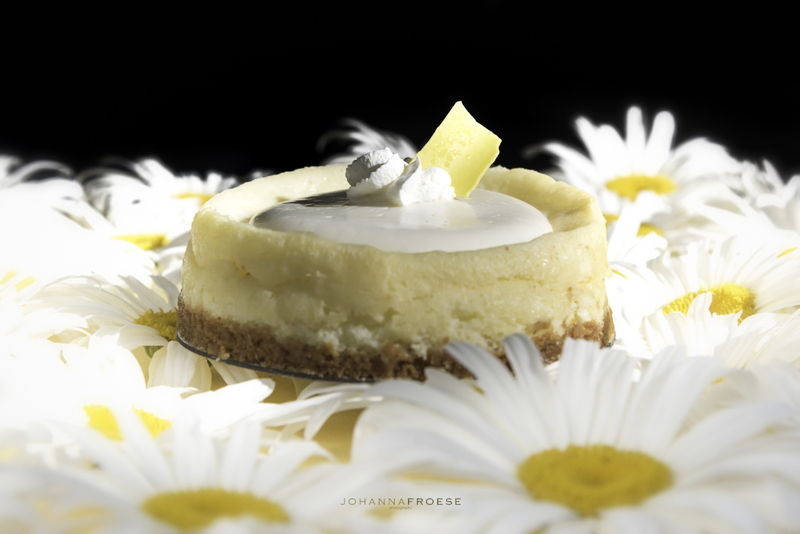 Tea Party Tidbits #8 – Dangerous Safety: Is It Worth It? Rhinoceroses in the gut. Yep! Great analogy! Sorry you know what that feels like but glad we’re not alone in it! Hugs sweet sister! You gave me something to think about in a way I hadn’t thought of it before. Thanks 😊 Glad to know we aren’t alone on the journey! Yes, I’m feeling fearful, anxious, really. A close friend is having surgery this week and I’m going to stay with him when he gets home. I’m no Florence Nightingale. In fact, the whole scenario makes me feel panicky. This past week I was thinking, “It’s about making sure he’s okay, not me.” Exactly what you’re saying! Great post. Thanks for the reminder. Diane, you are a devoted friend. May your friend be given skillful care by the doctors and a smooth recovery after. May your own caregiving be marked by incredible peace and a healthy dose of humor. (And maybe chocolate or another substance of choice.) Praying for you both. Hugs!